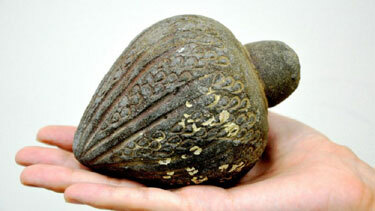 Centuries-old hand grenade found in the sea just off the coast of Northern Israel. The hand grenade was a common weapon in Israel during the Crusader era, which began in the 11th century and lasted until the 13th century, according to the Israel Antiquities Authority. Grenades were also used 12th and 13th century Ayyubid period and the Mamluk era, which ran from the 13th to the 16th century, experts say. the Archives of Never Yet Melted in the 'Hand Grenade' Category.